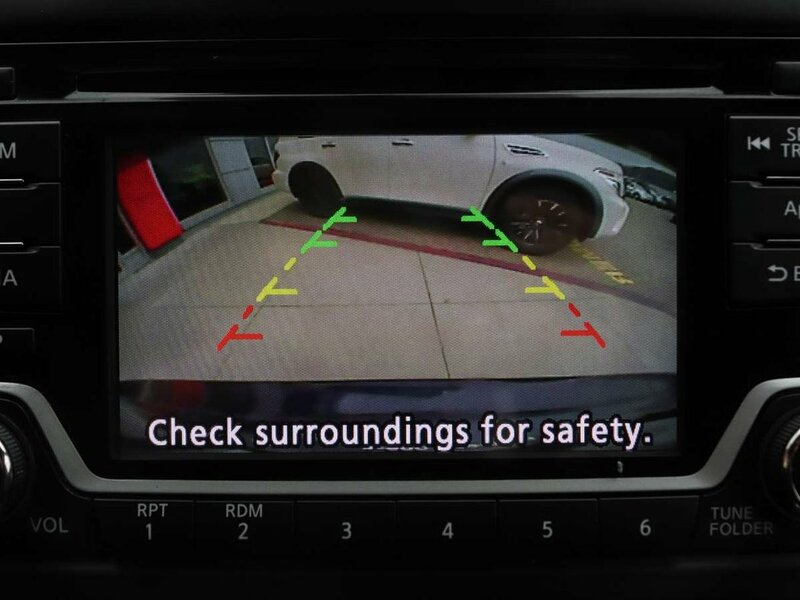 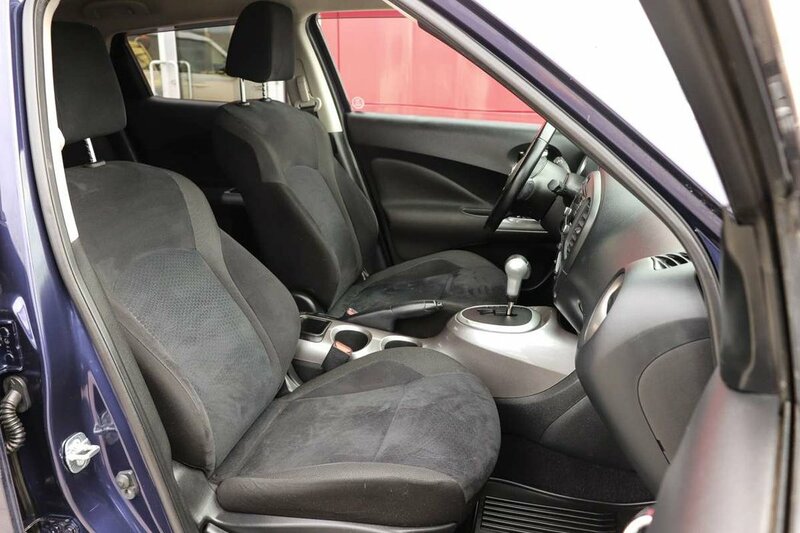 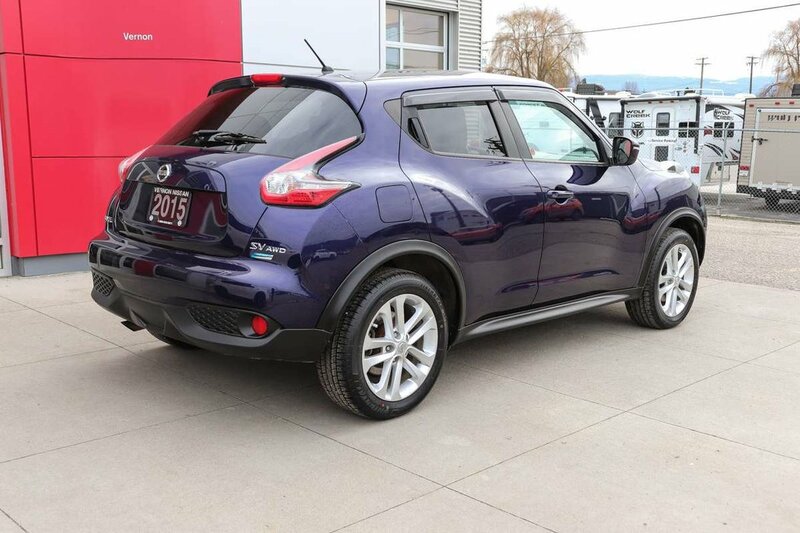 This one owner 2015 Cosmic Blue Nissan Juke has low kilometers of 57,109, has been well cared for and is accident and smoke free. 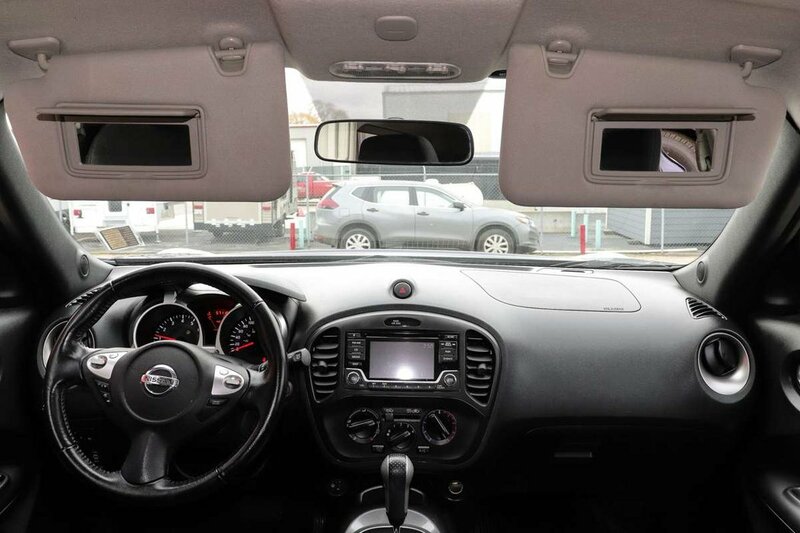 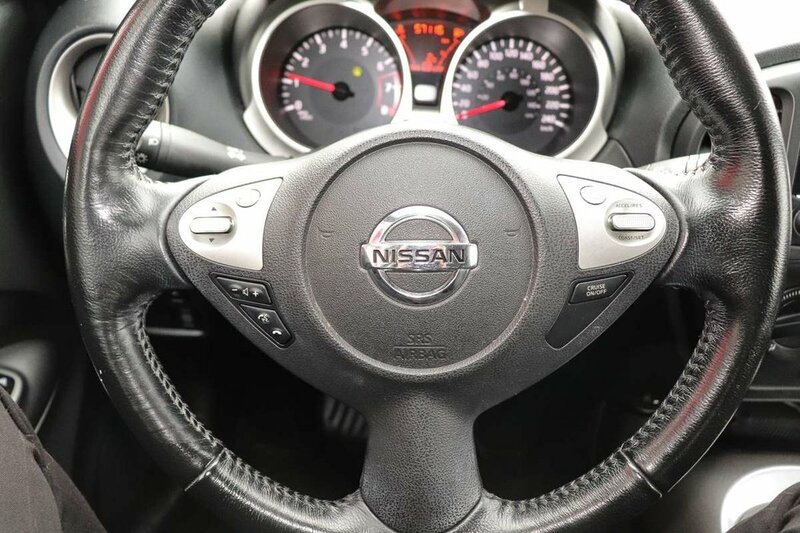 Our Certified Technicians have a full safety inspection. 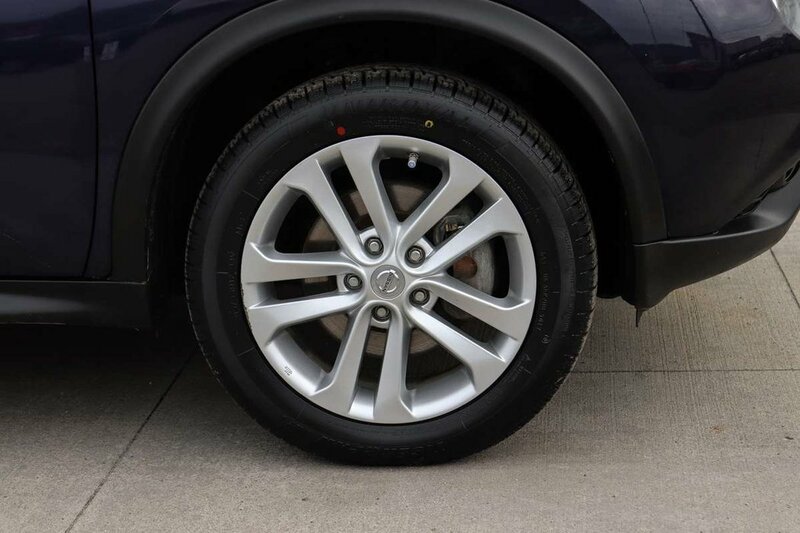 We topped up all fluids, serviced the brakes, completed the scheduled Maintenance and mount and balanced 4 brand new tires. 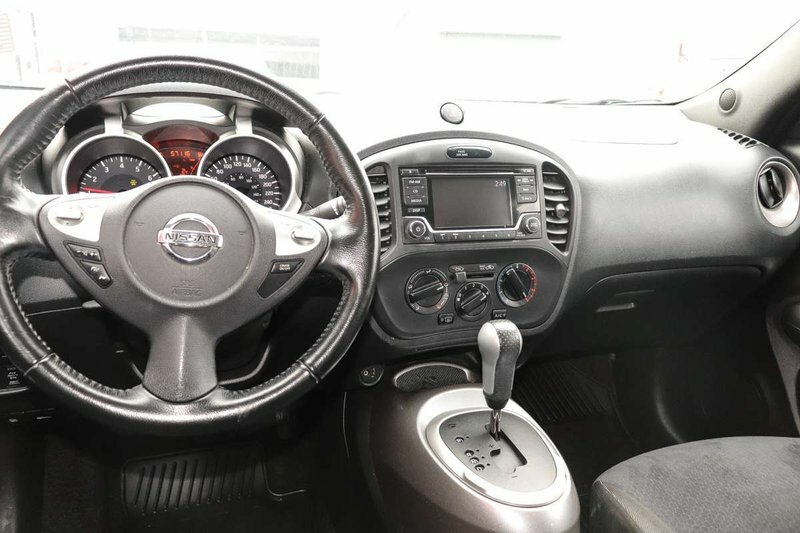 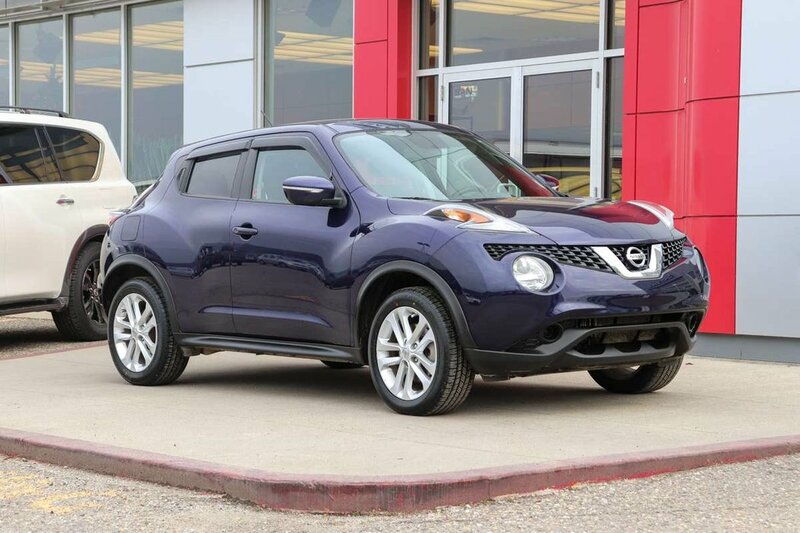 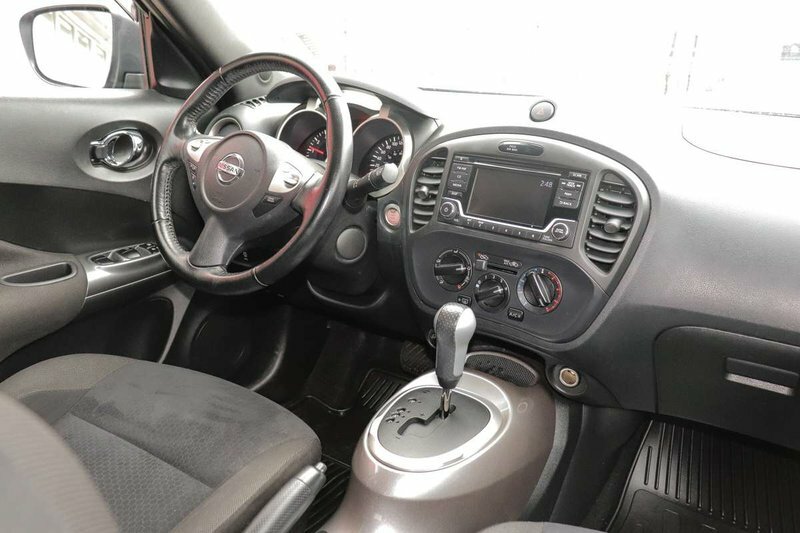 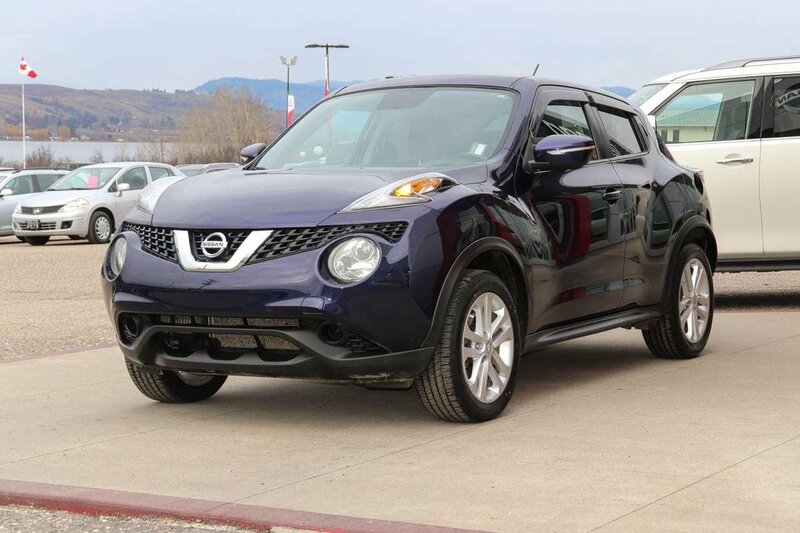 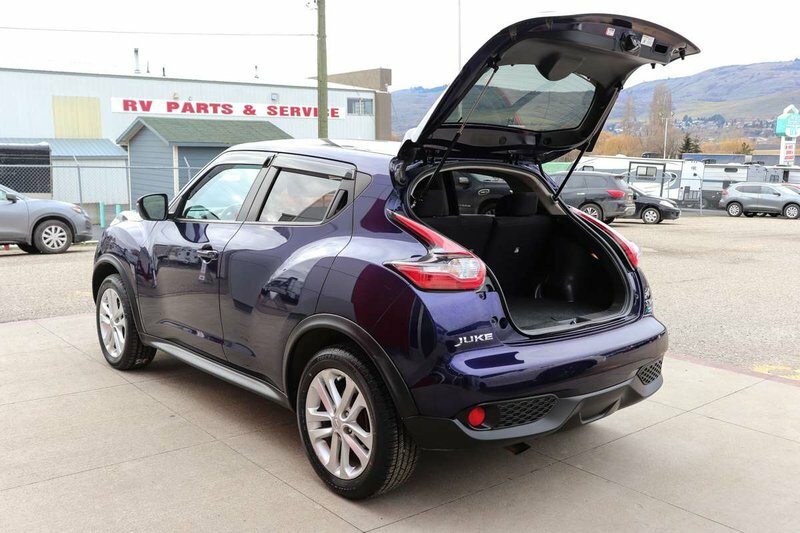 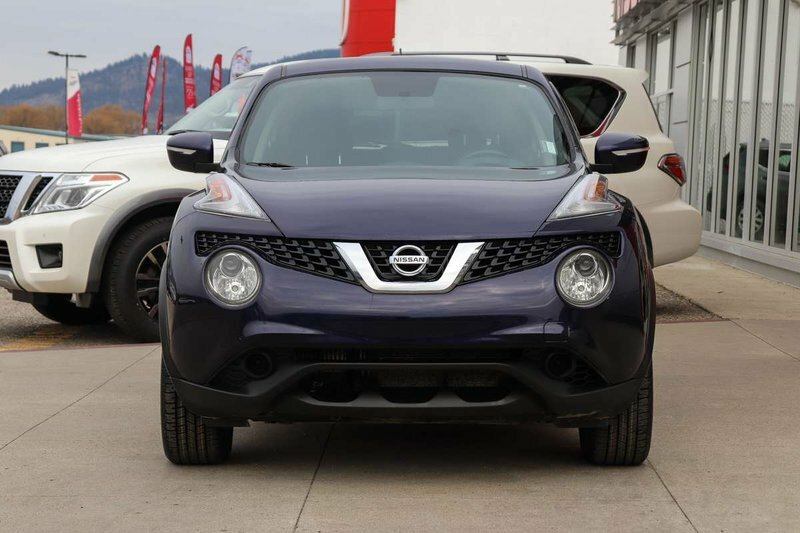 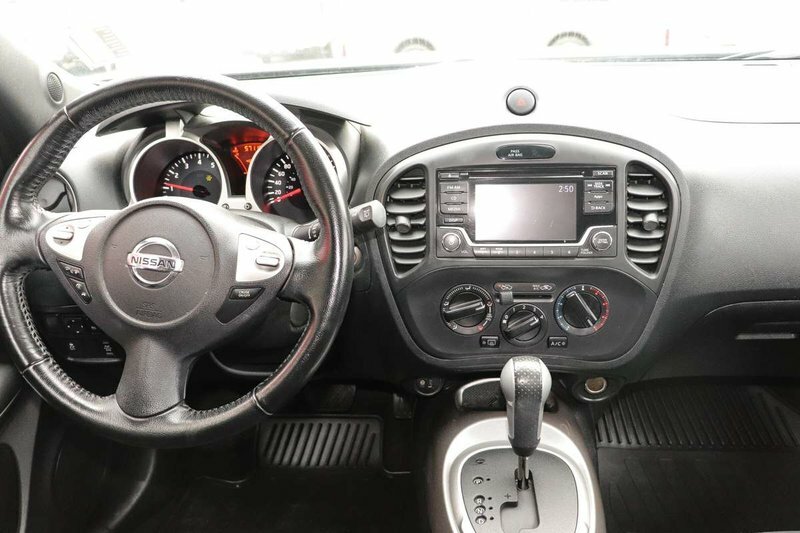 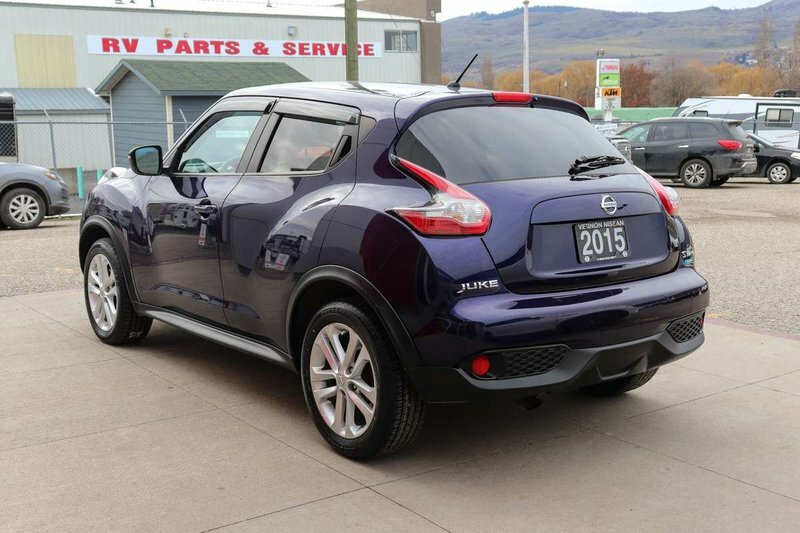 We acquired this great looking Juke from another Wholesaler out of Alberta. 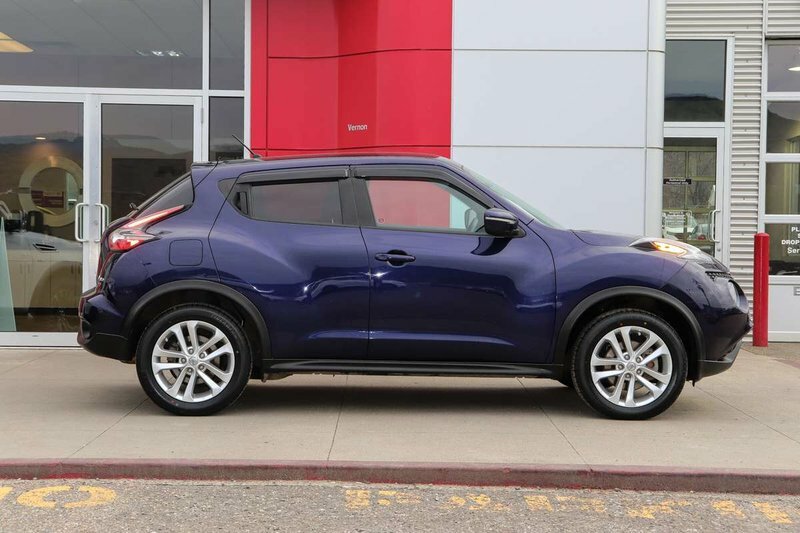 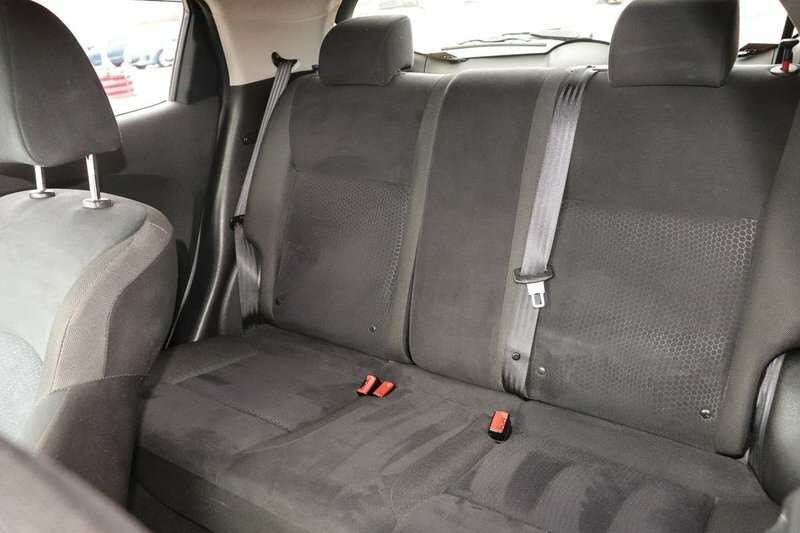 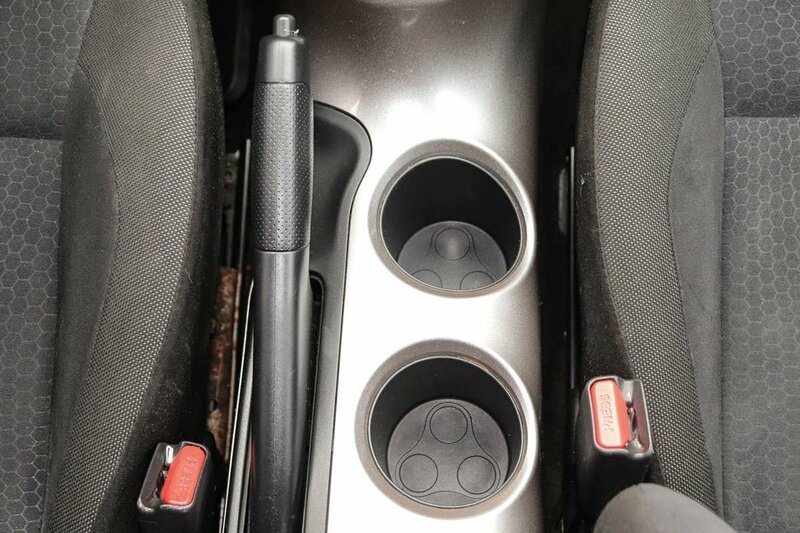 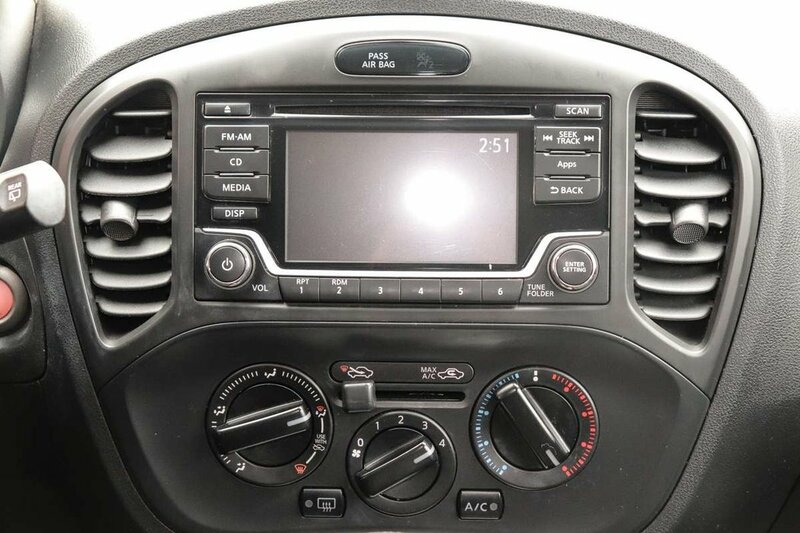 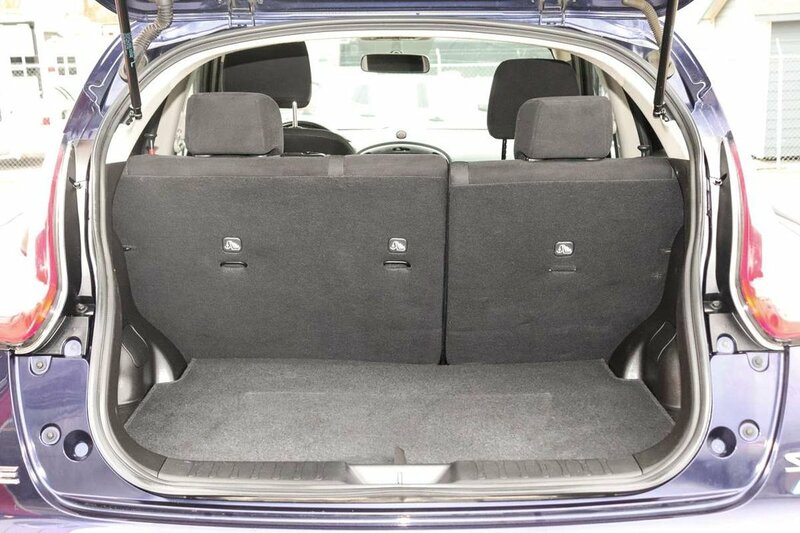 After viewing all the information we knew we needed to add this unit to our pre-owned inventory. 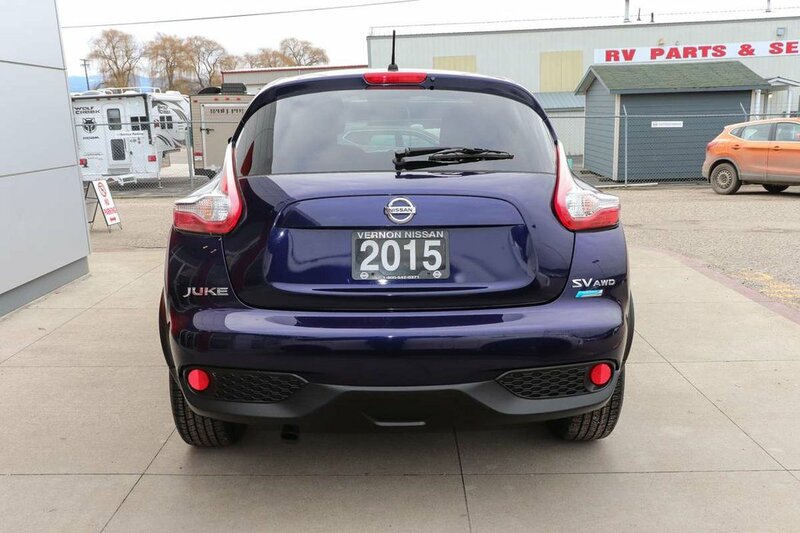 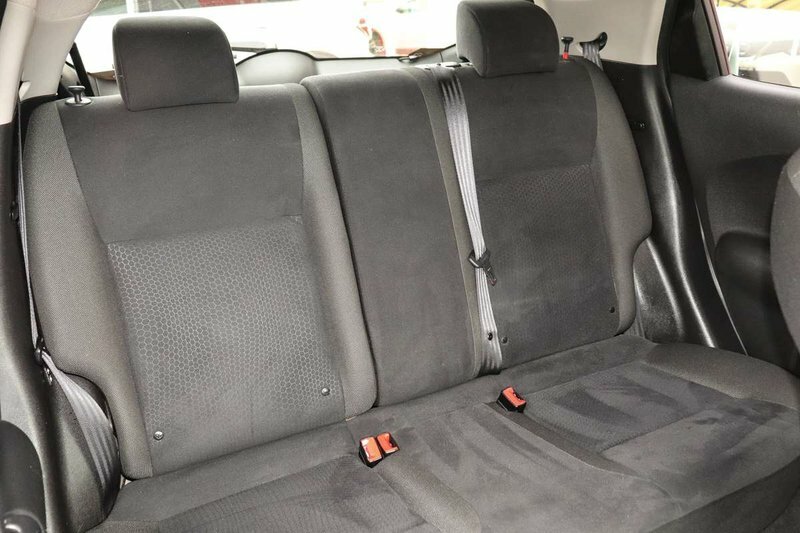 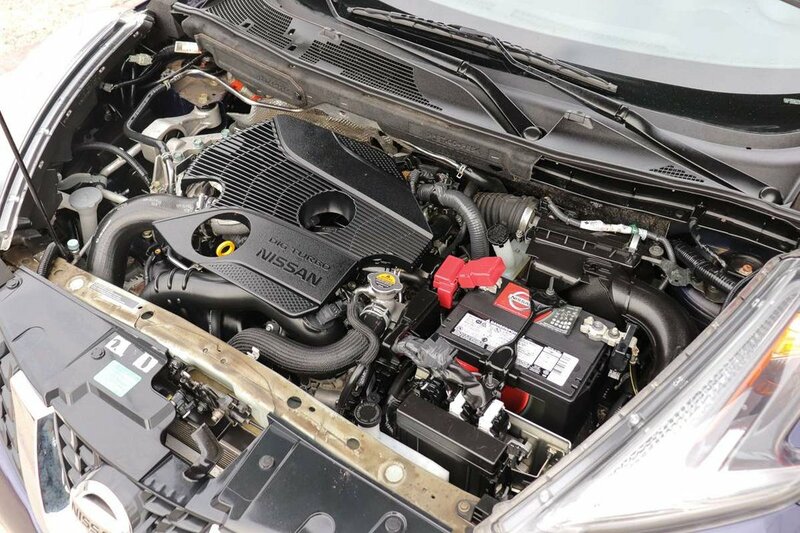 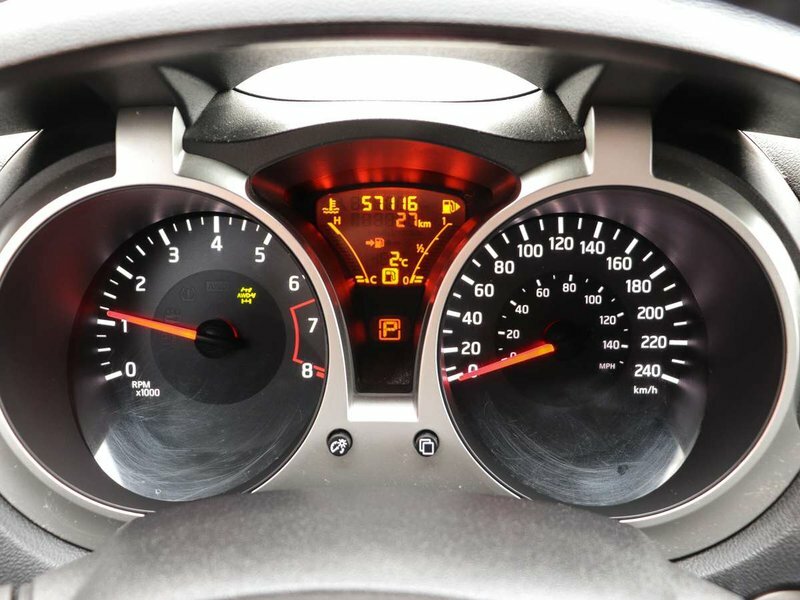 We only choose the cleanest, lower mileage vehicles so we can pass along incredible savings to our customers! 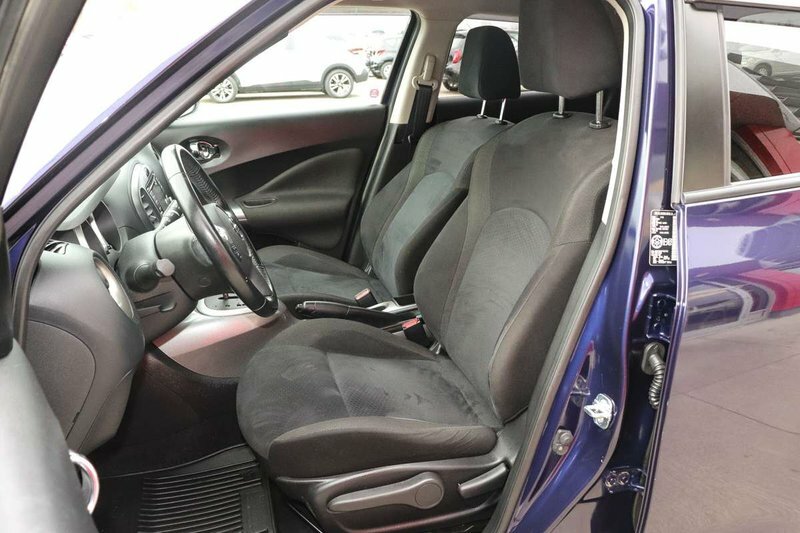 For the final touches we gave it our full Platinum Showroom Finish including interior and exterior rejuvenation to ensure it shines for its next proud owners!